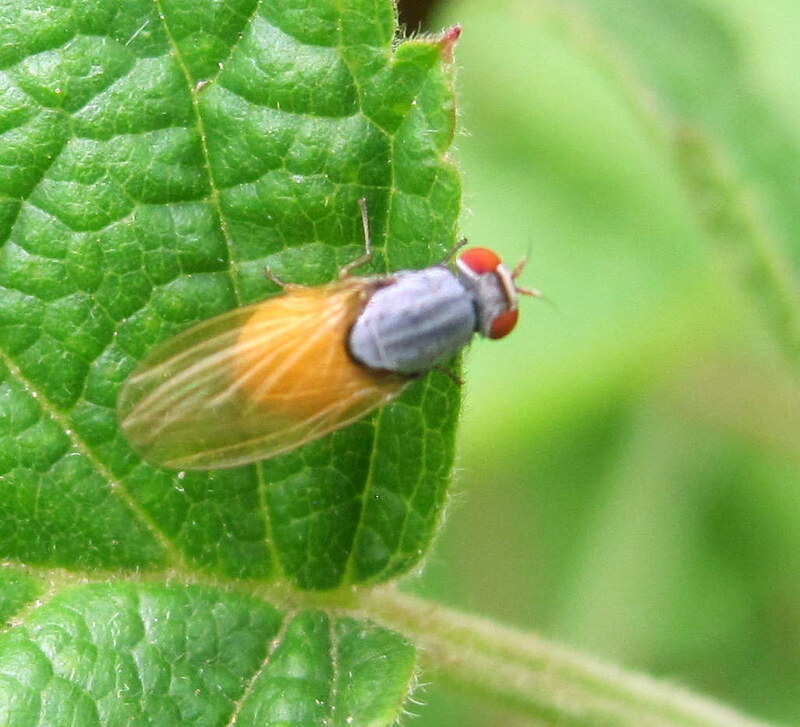 Diptera.info - Discussion Forum: Minettia lupulina ? Ukraine, Rivne region, on July 3. Is it true that I think in the photo of Minettia lupulina? Sorry for the quality of the photo.